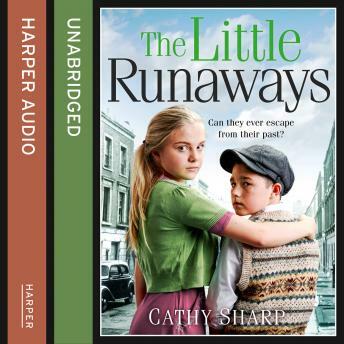 When little Terry and Nancy arrive at the door of St Saviour's Children's Home, they seem shellshocked after being orphaned in the fire that killed their parents. Terry is terribly damaged by his experiences, though the concerned staff, especially Angela Morton, suspect that there is something more sinister behind his disturbing behaviour. Angela shares her anxieties with Mark Adderbury, a psychiatrist volunteering at the home. They've grown closer recently but Angela, still grieving the loss of her husband, feels that Mark needs more from her than she can give. Then why does she feel so jealous at the arrival of Staff Nurse Carole, who seems to have captured Mark's attention?